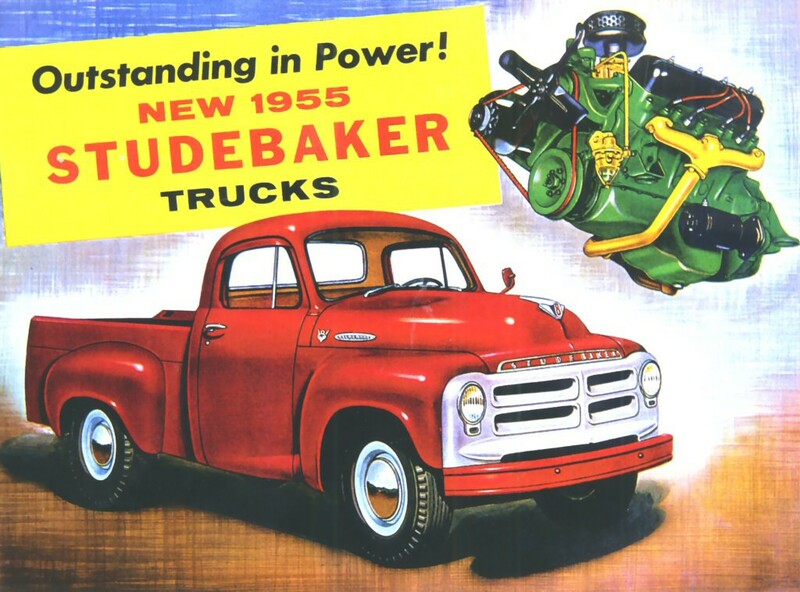 With 140 horsepower, this Studebaker’s 244-cubic-inch “Commander” V8 was muscular for its time, but it falls 225 horses short of the least-powerful engine on our top-5 list of current truck engines. 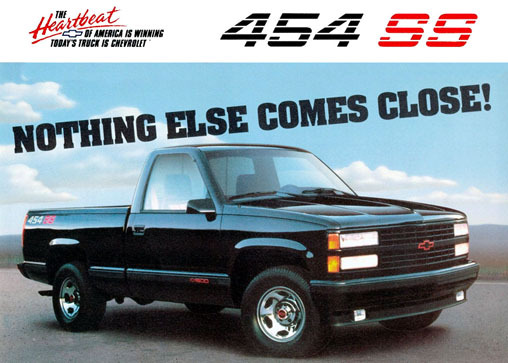 In 1990, Chevrolet rolled out the 454 SS, an outrageous performance-oriented version of the brand’s full-size pickup truck. 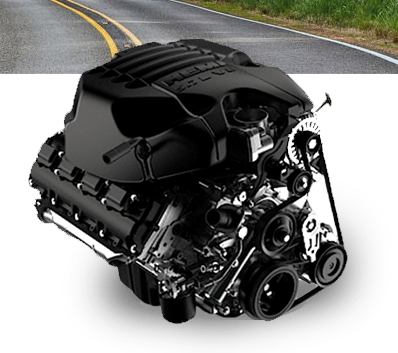 At its heart was a tuned version of General Motors’ “big block” 454-cubic-inch (7.4-liter) V8. 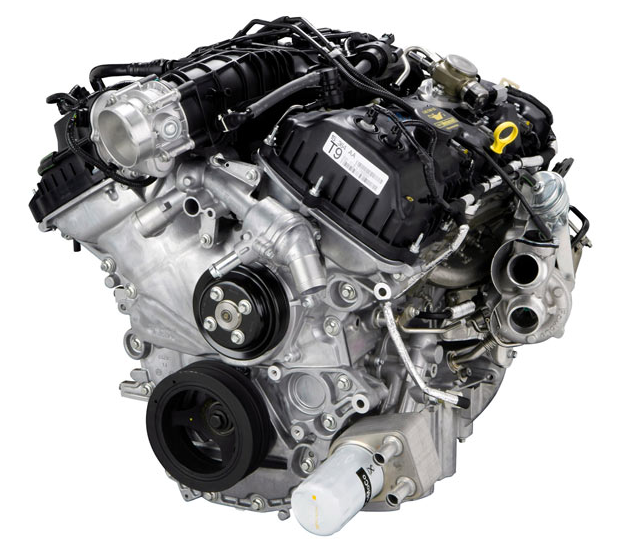 The engine was rated at 230 horsepower and a stump-pulling 385 pound-feet of torque. 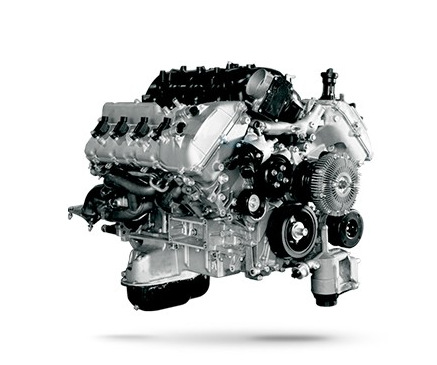 I mention the SS because the mighty engine that pounded under its hood does not rank among today’s 5 most-powerful half-ton pickup V8s in terms of horsepower or torque. 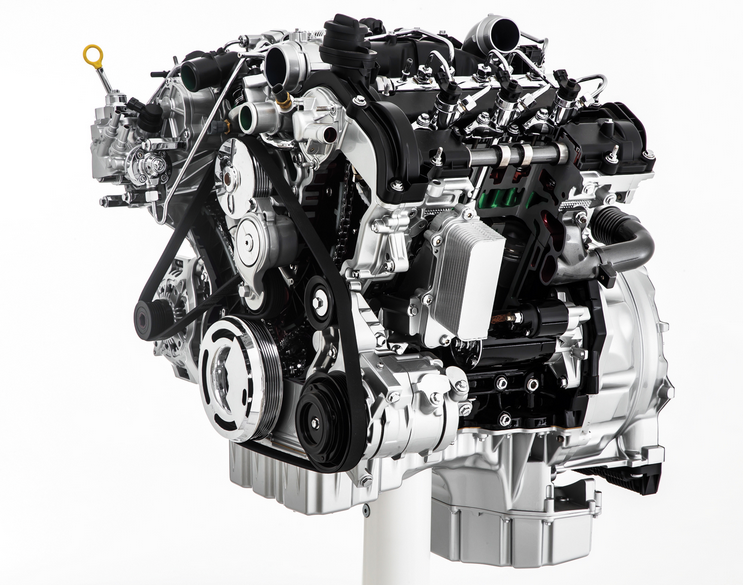 Credit two and a half decades of engine-management technology for the power gains we now enjoy under the hoods of our new trucks. 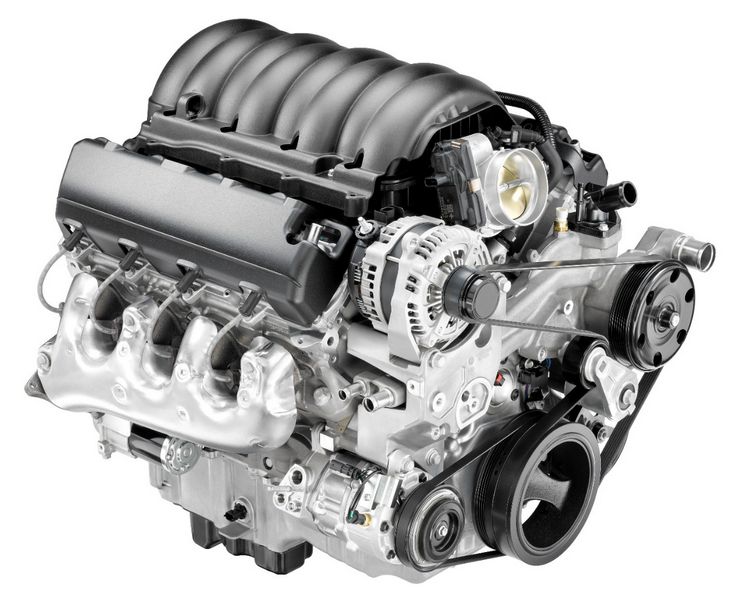 Twenty-five years ago electronic fuel injection was still a fresh bit of technology, with no sign yet of today’s direct injection, variable-valve timing, or turbocharging on the horizon. 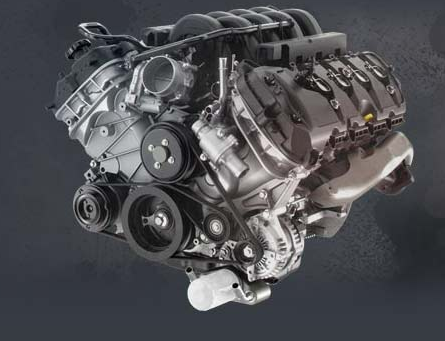 Compiled here are the top 5 half-ton pickup engines ranked by both horsepower and torque. Written by: Tom Appel on June 22, 2015.on February 26, 2018.